Netflix has announced a change to how consumers subscribe to its services via Apple’s iOS-powered devices. The new change, which will come into play in the near future, will prevent new and resubscribing customers from paying for their subscription natively within the app. The internal decision appears to have come off the back of an ongoing experience whereby the company had been allowing certain customers in certain markets to entirely bypass the in-app subscription option on Apple’s devices. This mechanism seamlessly allows companies like Netflix to offer an array of in-app purchase products that a user can subscribe to as a one-off purchase or as a recurring subscription. Netflix’s apps, of course, fall into the latter category and gave users a quick and trusted way of paying for their subscription via Apple iTunes without having to handle payment details over to Netflix. However, this method of payment means that Netflix had to stump up 30-percent of that purchase fee to Apple, falling to 15-percent after the first year. 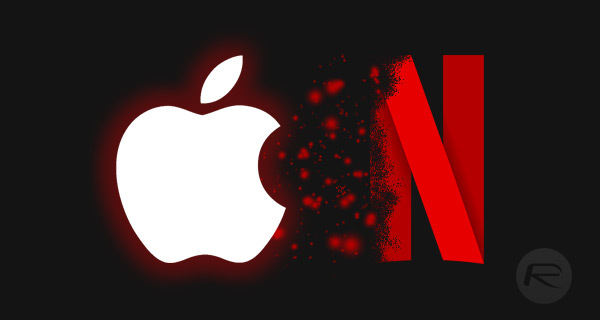 The change in approach for Netflix – although not confirmed – seems to be a way of avoiding Apple’s tax for new subscribers by pushing them into the Safari web browser to complete the subscription process within Netflix’ own website and ecosystem. A spokesperson confirmed this decision, saying that the company “no longer support iTunes as a method of payment for new members” but would still allow existing members to continue paying via the iTunes subscription that was already in place. If that subscription is canceled, and that user wants to sign-up for the Netflix service once again via iOS, then they would then need to go through the new subscription flow within Safari. This move isn’t entirely unexpected. It once again shows that there is a growing tension between developers and Apple, with the former growing more and more frustrated at having to pay such a large cut of revenue to the Cupertino-based company. If it was an array of small or indie developers going head-to-head with Apple, then the company may not be hugely concerned. 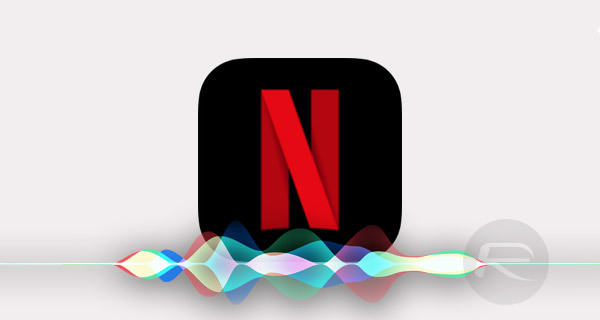 However, Netflix is the latest company to join the likes of Spotify, Epic Games, and Valve in showing disdain for the Apple and Google method of collecting revenue.